Brussels, Belgium. The griffenfly belonged to the genus Meganeura. Have you noticed there are a lot more dragonflies this year? It’s a banner year for them. The combination of a rainy spring and plentiful snowmelt created excellent nursery conditions for dragonfly eggs and emerging larvae. 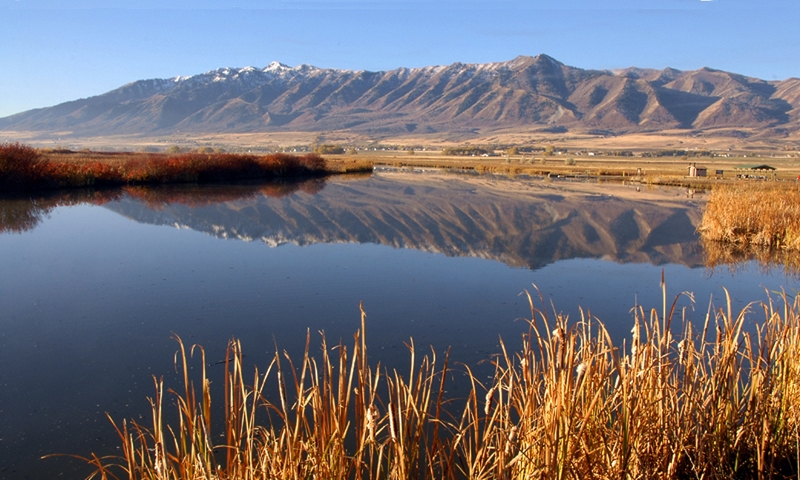 Any kind of freshwater habitat will do—streams, rivers, lakes, canals, and farm ponds, and– this year– temporary wetlands left by floodwaters. After the final molt by larvae, newly minted adult dragonflies leave the water to go forage. Depending upon the species, they may fly several miles in search of food. That’s why we’re seeing these colorful aviators aloft in forests and fields far from water. 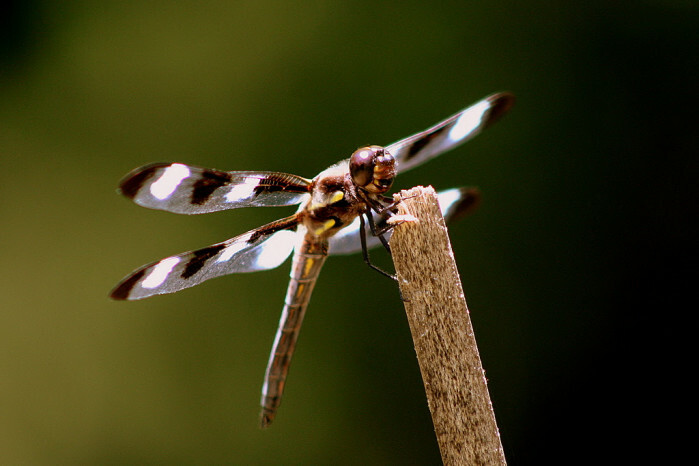 Dragonflies are among the most ancient of winged insects. The fossil record shows evidence of ancestors in the carboniferous period –over 300 million years ago! That’s way before the dinosaurs came to be. By the end of the Paleaozoic, a dragonfly relative called the griffenfly patrolled the airways. The griffenfly –like the modern dragonfly–was a voracious predator with enormous compound eyes, large toothed mandibles and superb flight cabilities. The wingspan of this insect behemoth was 28 inches! In fact there were lots of giant insects during this period. Nowadays, the oxygen delivery system in insects prevents them from getting very large. But back then, expansion of land plants produced huge volumes of oxygen through photosynthesis. Levels greatly exceeded the amount in the atmosphere today. Because of their unique physiology—insects could take advantage of this oxygen surplus –and grew extremley large. But once the oxygen levels dropped, the griffenfly and other giants disappeared. I’m seriously glad they aren’t still around. Imagine having to swat at a pesky 2 ½ foot wide dragonfly! 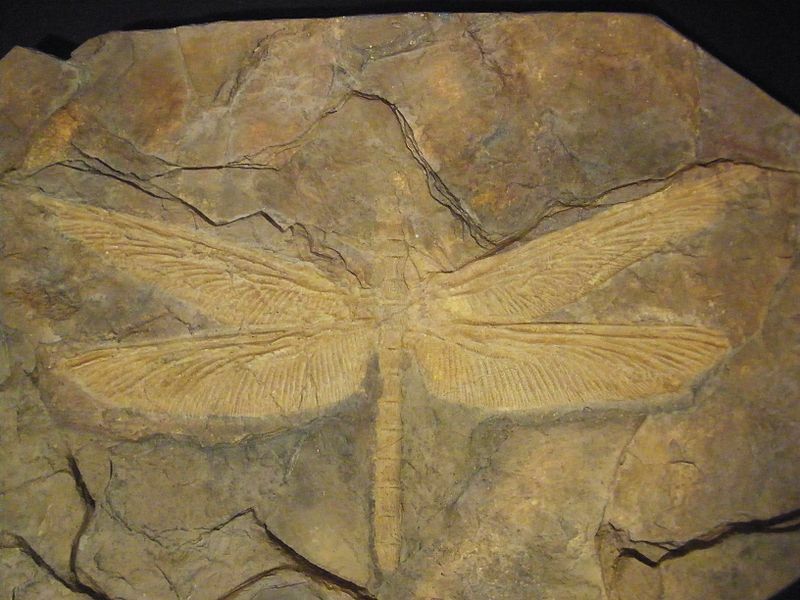 True dragonflies (not just relatives) made their first appearance in the late Paleozoic. 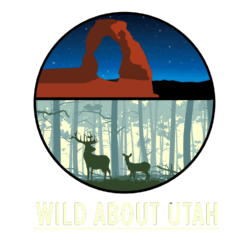 The number of species soared quickly. 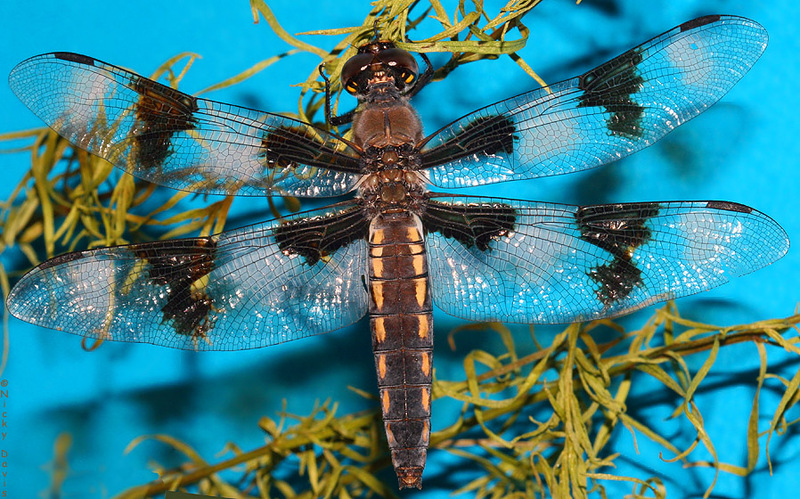 Today, we know of approximately 3000 dragonfly species worldwide. Thus the dragonfly is a premier example of evolutionary success. Many other living creatures that date back 100s of millions of years aren’t doing so well now. Take, for example, gingkos, horseshoe crabs, or coelacanths. They are mere relicts of past lifeforms –evolutionary stubs if you will. But dragonflies were successful in the past and remain highly competitive in the present. You can bet they will be here for a long time to come. Corbet, Philip S. 1999. 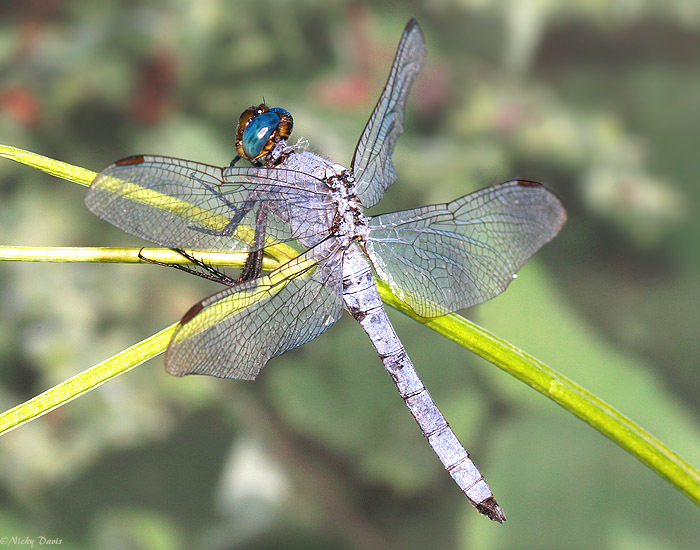 Dragonflies : behavior and ecology of Odonata. Cornell University Press. Grimaldi, David, A and Michael S. Engel. 2005. Evolution of the insects. Cambridge University Press. Harrison, Jon F., Alexander Kaiser and John M. VandenBrooks. 2010. Atmospheric oxygen level and the evolution of insect body size in Proc. R. Soc. B (2010) 277, 1937–1946.